Released 2017. Playing their own arrangements and realisations of the songs and arias of Johann Philipp Krieger, this trio (voice, harpsichord & bassoon) has created a ground-breaking, unique and original recording. Krieger (1649-1725) is one of the important forerunners of Bach and Handel. Click here to hear samples and read more. 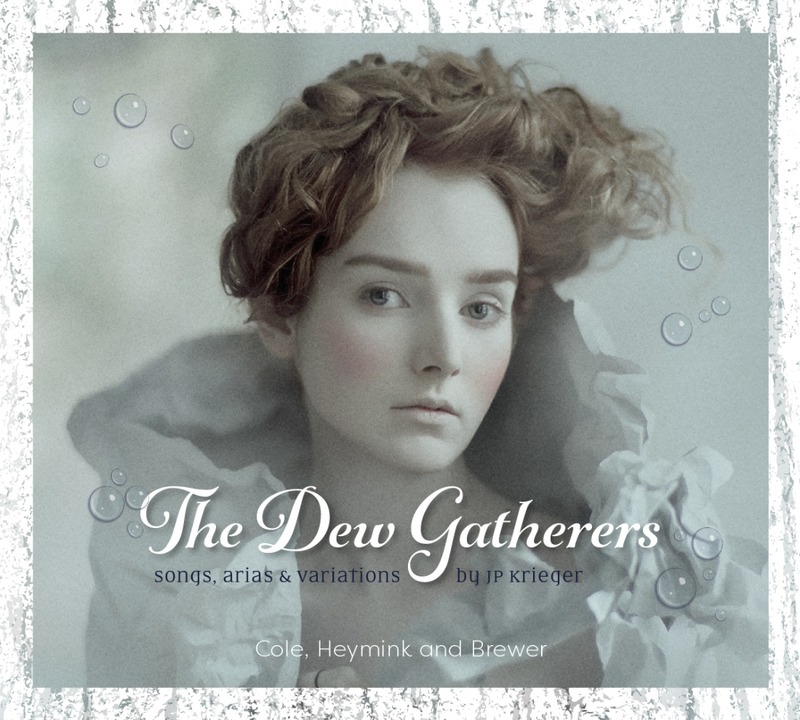 Buy directly from the artist: Help the artist to create more beautiful music to share with you. 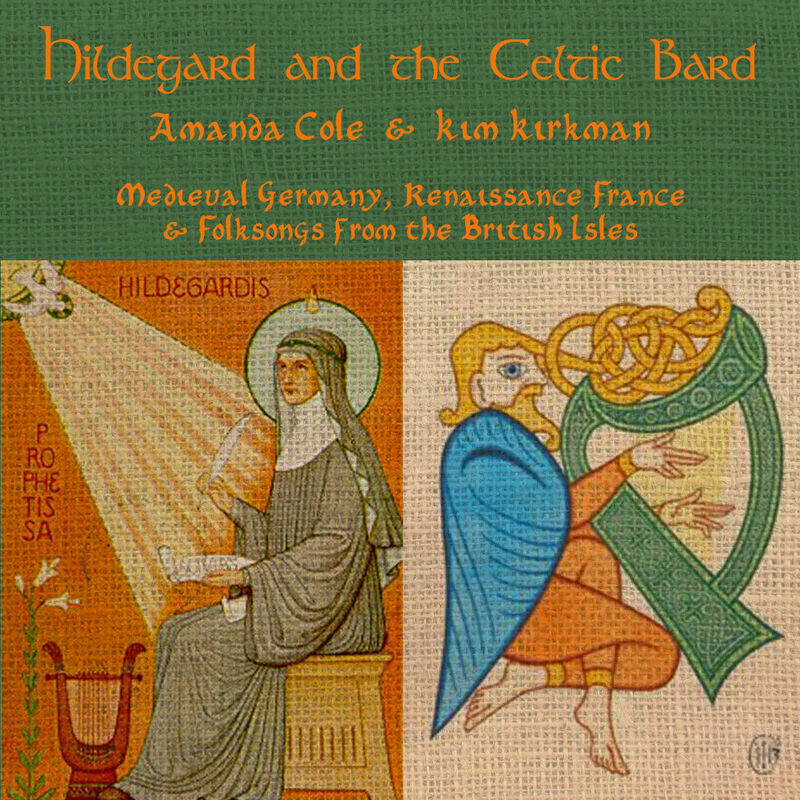 “Every so often a recording comes along that reveals a rich musical legacy largely unknown to the rest of us. 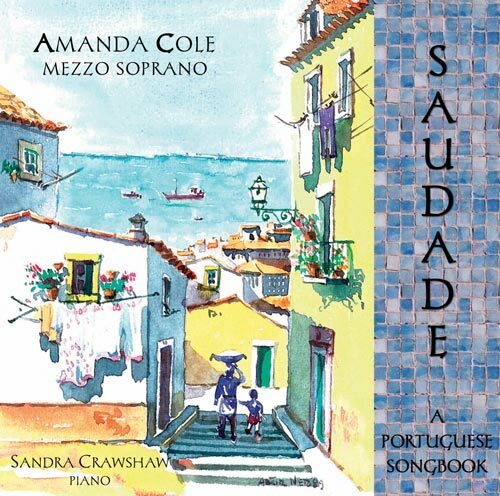 Amanda Cole’s Saudade: A Portuguese Songbook is such a release, and anyone who cares about art song and enjoys exploring its vast vistas needs to own this wonderful recording.” Gregory Berg, American Journal of Singing. Help the artist to create more beautiful music to share with you. $20AUD incl. postage.